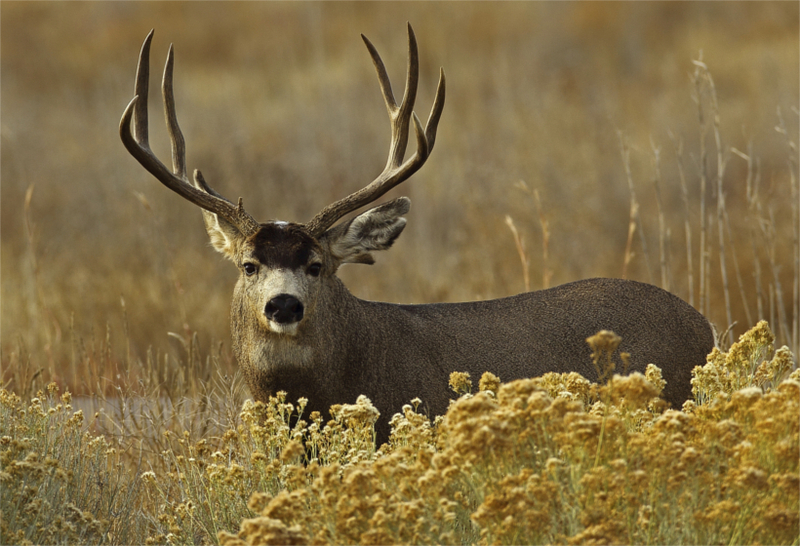 Bad news for hunters and wildlife: the Wyoming Game and Fish Department confirmed that the buck mule deer found dead southeast of Lander, WY did, in fact, die of chronic wasting disease (CWD). 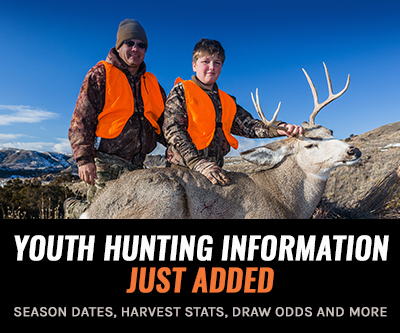 The buck was found mid-February near Highway 28 in hunt Area 92, which borders hunt Areas 171 and 160. 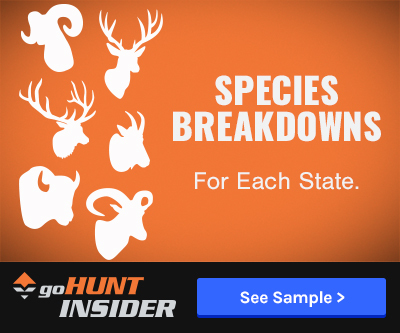 Hunt Areas 171 and 160 contain deer that have tested positive for CWD in previous years. 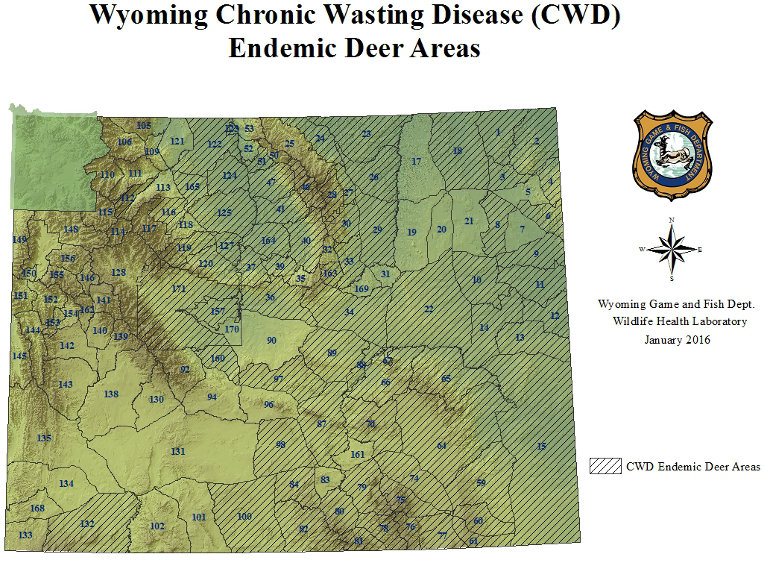 CWD is a fatal neurological disease that affects only deer, elk and moose. While there are no confirmed cases of CWD in humans, the Center for Disease Control strongly recommends that people not eat any infected meat. If you observe any deer, moose or elk acting suspicious, please contact your local game warden, wildlife biologist or game and fish department as soon as possible.